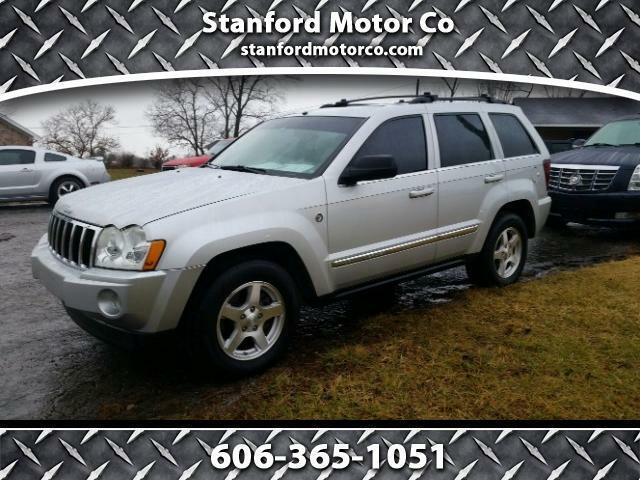 2005 Jeep Grand Cherokee Limited, 4.7 V-8, auto, leather, power windows and locks, sunroof, nice Michelin tires, nice wheels, runs and drives great!!! Clean Car-Fax no accident vehicle!!! Call 606-365-1051 to schedule your test drive today.